Beside Hrvoje's Missal, this category comprises especially luxurious works made in precious metals (silver and gold) among which chalices and arm reliquaries of Bosnian Banus Subic and of Duke Hranic of Herzegovina are of particularly exquisite quality. 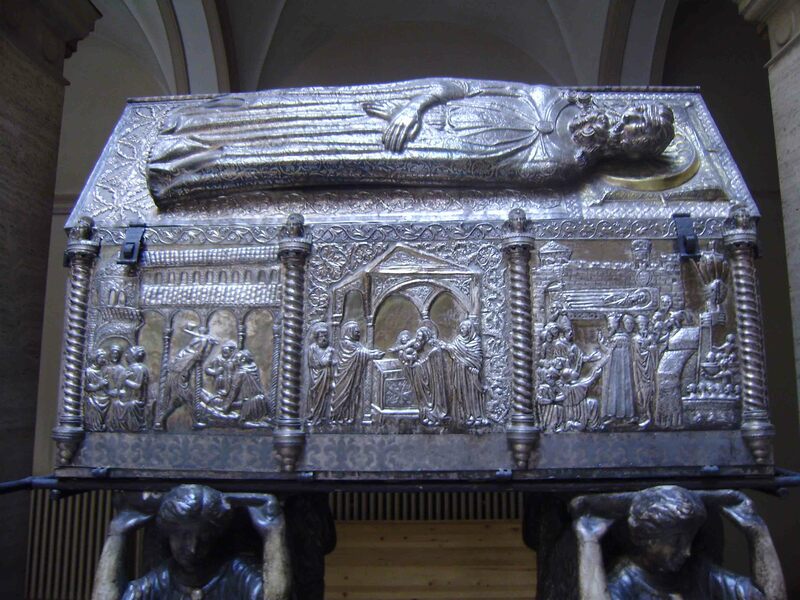 Furthermore, there is a stupendous sarcophagus of St. Simon made on order of Elisabet Anjou, daughter of Banus/Viceroy Stjepan Kotromanic. 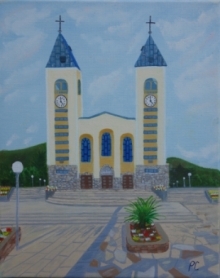 Most of these works is guarded in monasteries and churches of Zadar and Nin.